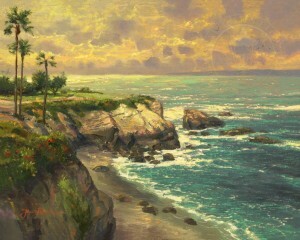 La Jolla Cove reminds me that my artistic adventure has spanned over twenty five years. 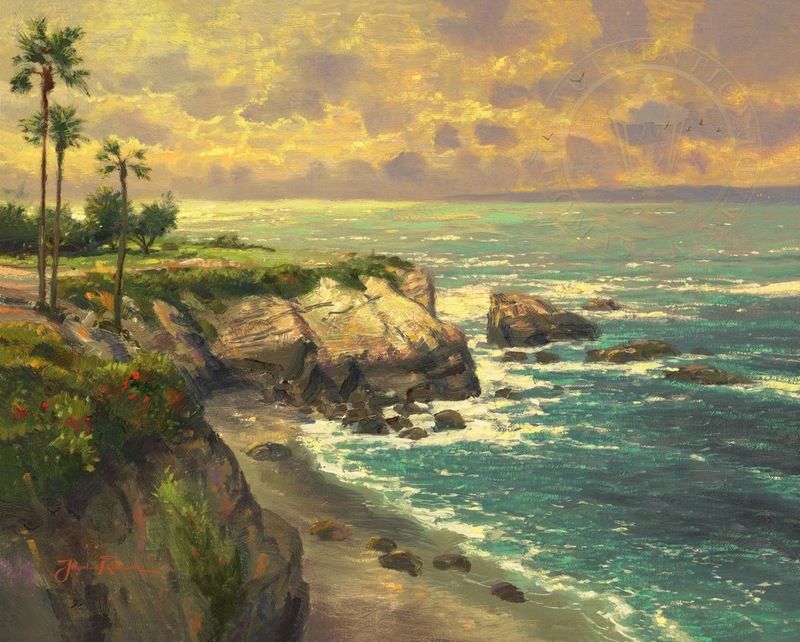 In my earliest years of showing in galleries Nanette and I traveled to my La Jolla representative in a camper; most often we stayed at the lovely Cove. Now I’ve returned to paint the romantic spot.